DarkCyber’s Amazon Policeware, Part 2. DarkCyber explains how Amazon is using open source software and proprietary solutions to reinvent IBM’s concept of vendor lock in. 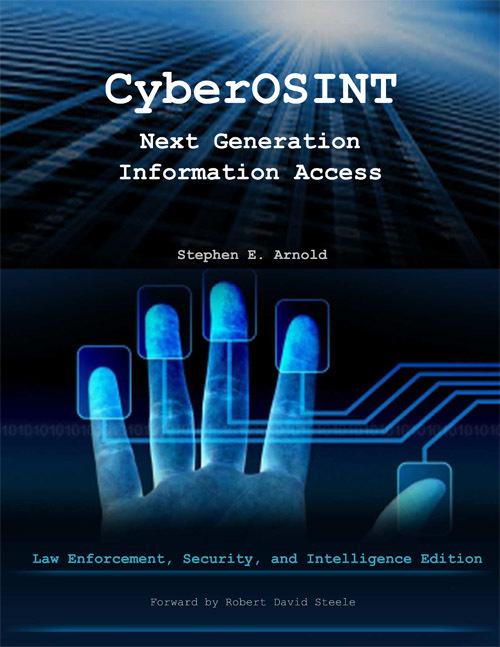 DarkCyber for November 6, 2018, is now available at www.arnoldit.com/wordpress and on Vimeo at https://vimeo.com/298831585. In this program, DarkCyber explains how Amazon is using open source software and proprietary solutions to reinvent IBM’s concept of vendor lock in. Decades ago, IBM used mainframes and their proprietary hardware and software to create a barrier to change for government agencies using the systems. Amazon’s approach is to provide a platform which makes use of open source software to allow the US government to make necessary changes to software. An added twist is that many of the providers of policeware and advanced intelligence systems use the Amazon cloud platform to deliver their products and services to US government agencies. Examples include Palantir Technologies, 4iQ and Webhose. Companies leveraging Amazon’s platform have an advantage over firms which use other cloud solutions. However, in the longer terms, Amazon can exercise control over vendors, partners, and integrators as part of a lock in strategy tuned to the 21st century computing realities.